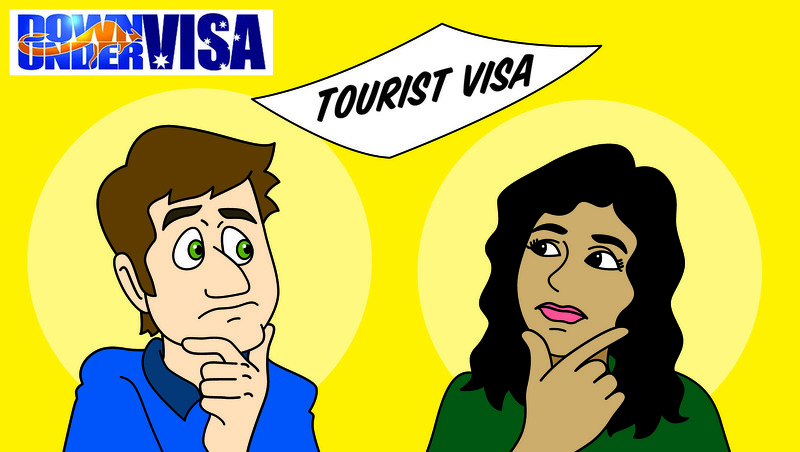 We’ve had articles already about the Bridging Visa A and the Bridging Visa B, but like most issues about Australian visas it can remain confusing. 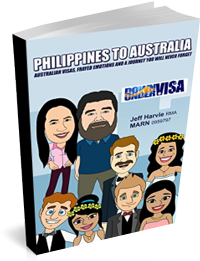 Here’s a bit of clarity to make life easier for Australian Filipina couples. 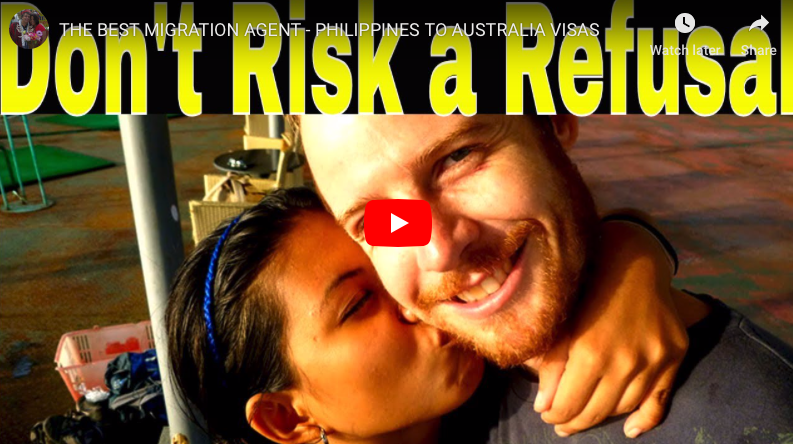 Get it right, or your stay in Australia could become very uncertain. Might just start with the BVA, even though this is a fairly easy one. Why is it easy? 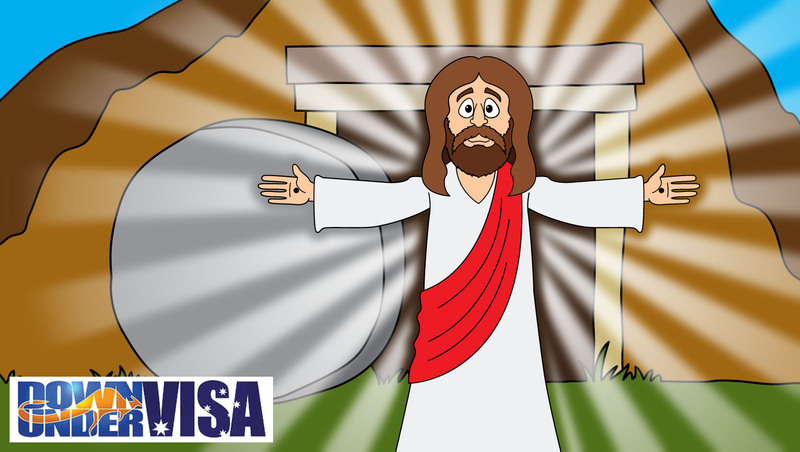 Because whilst technically you do make an application for a Bridging Visa A, you don’t actually complete an application form , pay a fee and lodge it. 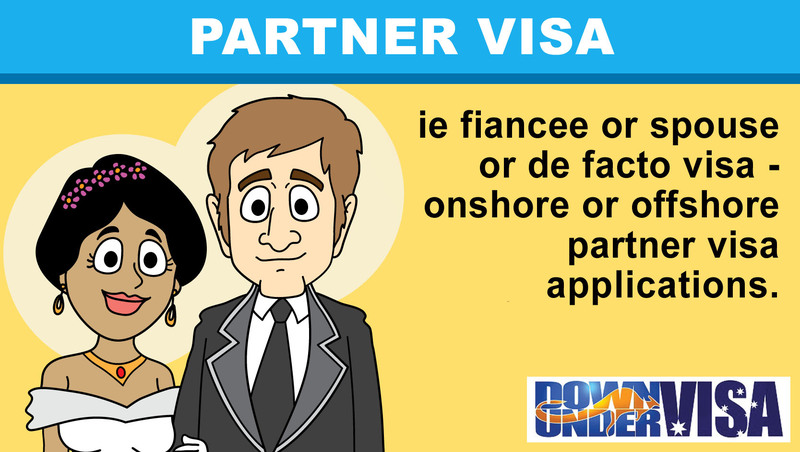 The application form for all onshore visas that Down Under Visa deals with are also application forms for a Bridging Visa A. 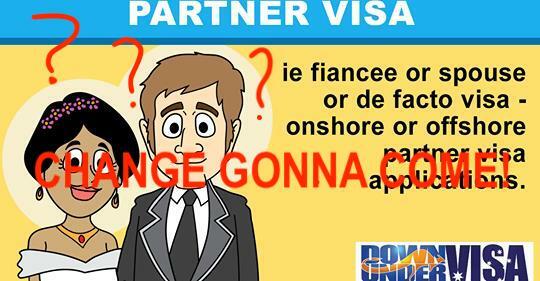 You apply for an onshore partner visa, or onshore tourist visa? Or onshore child visa? Or onshore New Zealand Family Relationship visa? Your application form is also an application form for a BVA. It’s basically done automatically. Just please be clear about this bit: Bridging Visas are for onshore visas only! 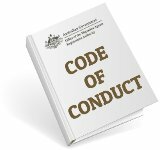 Offshore visas are not eligible. So please don’t ask if we can get you one! And be VERY clear about this point: You cannot travel on a BVA! Leave the country on a BVA, and you are on your own! You can’t return. Bridging Visa B’s are almost the same as a BVA. They allow you to do all the things you can do on a BVA, with one major difference: You CAN travel on a BVB! 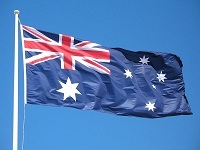 Leave Australia, and abide by the rules of the BVB, and you can come back again. 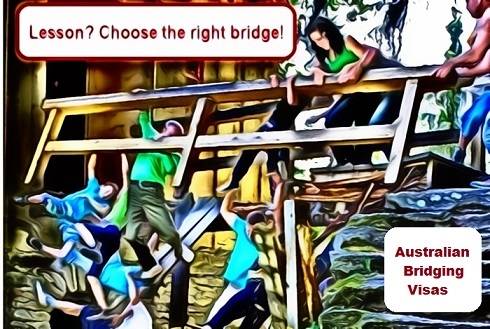 To get a Bridging Visa B, you must first have a Bridging Visa A! The above point? It means the BVA must be already in place before we can get a BVB. Don’t expect to start on a BVB. Can’t be done. 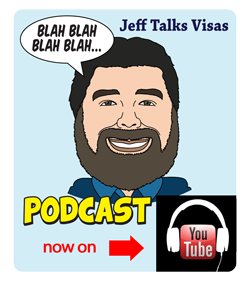 A Bridging Visa B application is like every other visa application, in that you have to wait for them to grant it. Can’t order one to match travel plans. Can’t hurry it along. And our standard advice of DON’T BOOK A FLIGHT WITHOUT HAVING THE VISA still applies! Otherwise you may find yourself grounded, and it will not be Down Under Visa’s fault. The Bridging Visa B takes the place of the Bridging Visa A. So this is now the visa that the applicant holds, and it remains in place until the main visa application (eg partner visa) is decided. So no, it doesn’t run out. This is it. And as I explained before, it’s just like a BVA except it allows travel. Whatever the visa applicant was able to do before, eg. work, study, etc, she may do the same on the BVB. No difference there. What DOES run out is the travel period! They will grant a travel period, eg maybe 3 months. Maybe 2 months. It depends on the application. 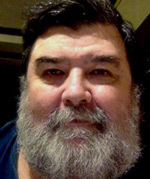 There will be a “must not arrive after ……….” Date. That means you may travel, but you had better be back in Australia by that date! And they will generally be multiple-entry. So she may travel freely within those dates. 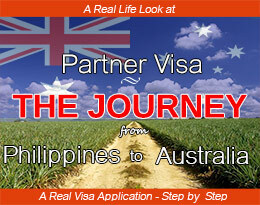 And again, once she gets back to Australia and the date passes, she still holds a Bridging Visa B. 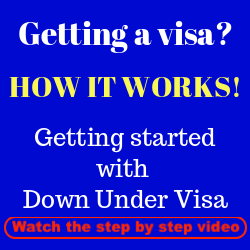 Should I come to the Down Under Visa office to discuss my visa?